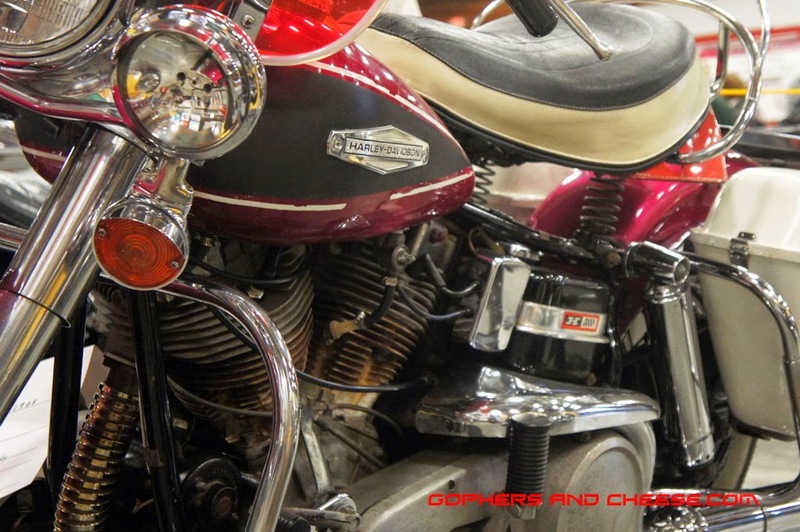 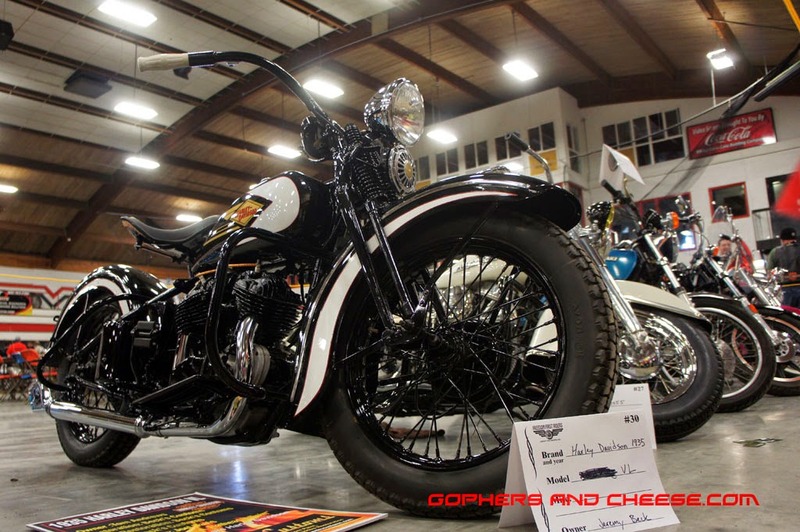 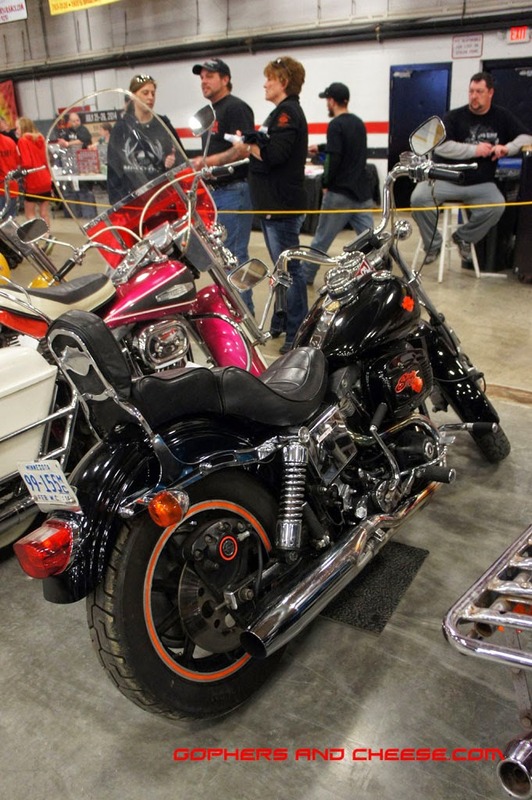 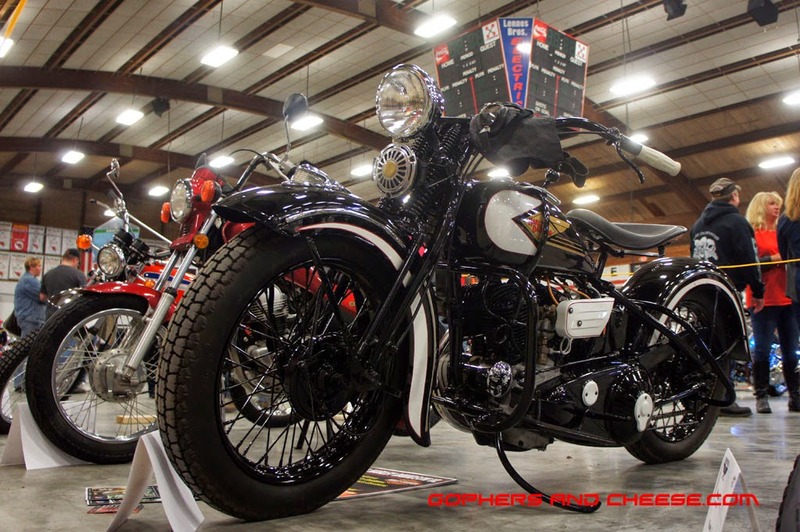 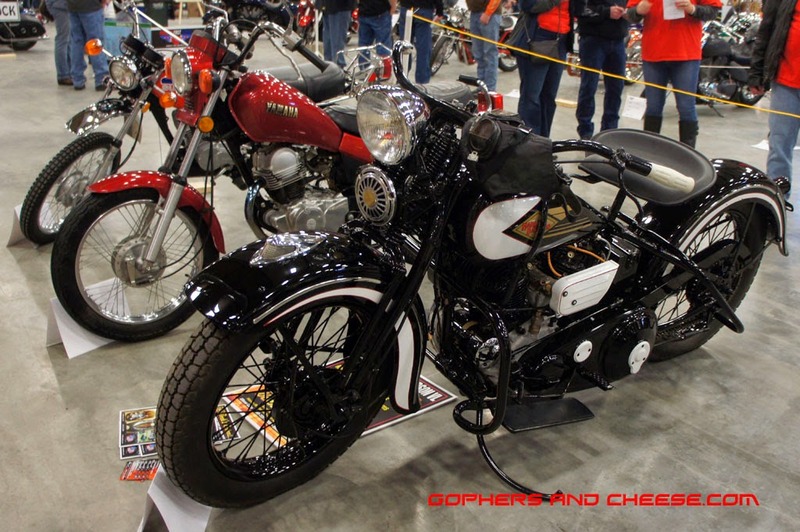 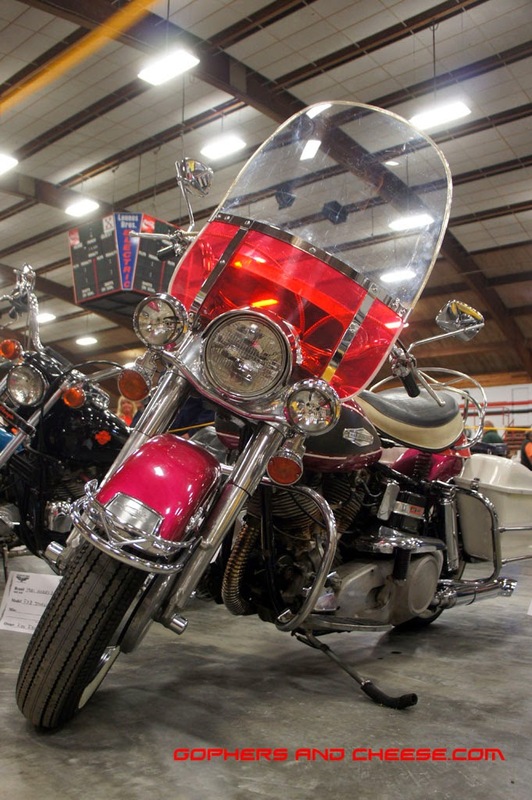 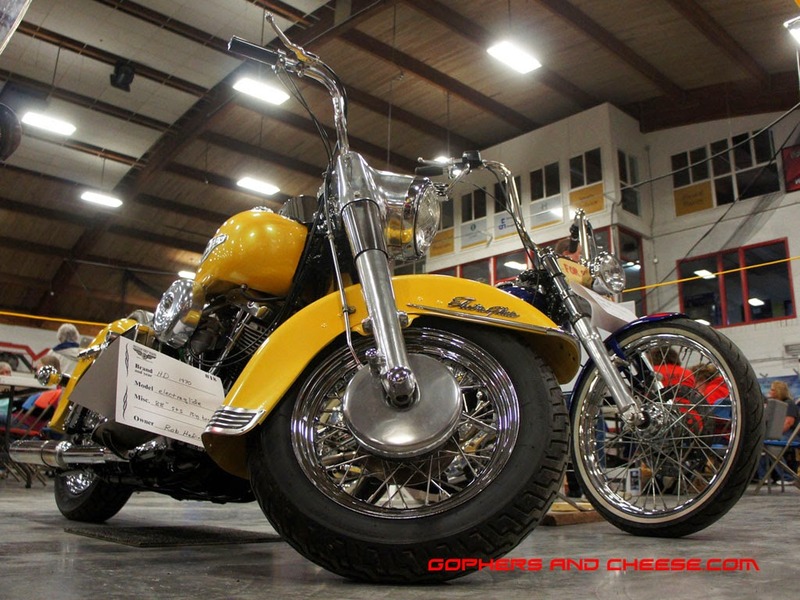 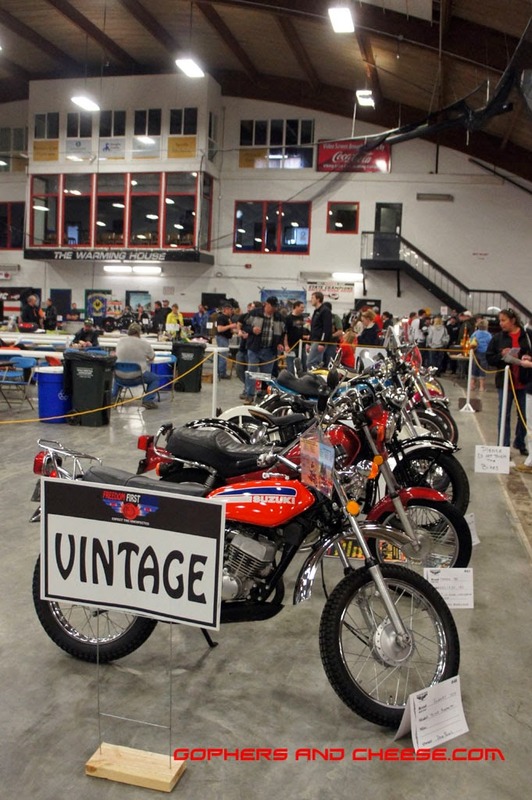 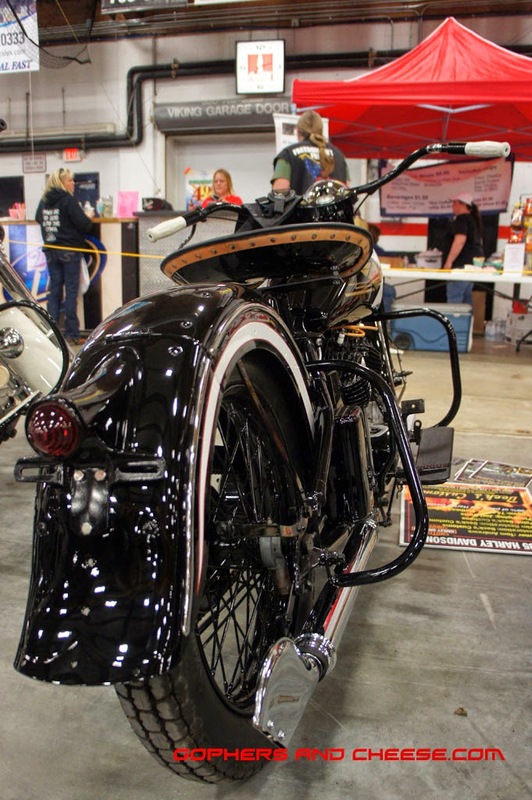 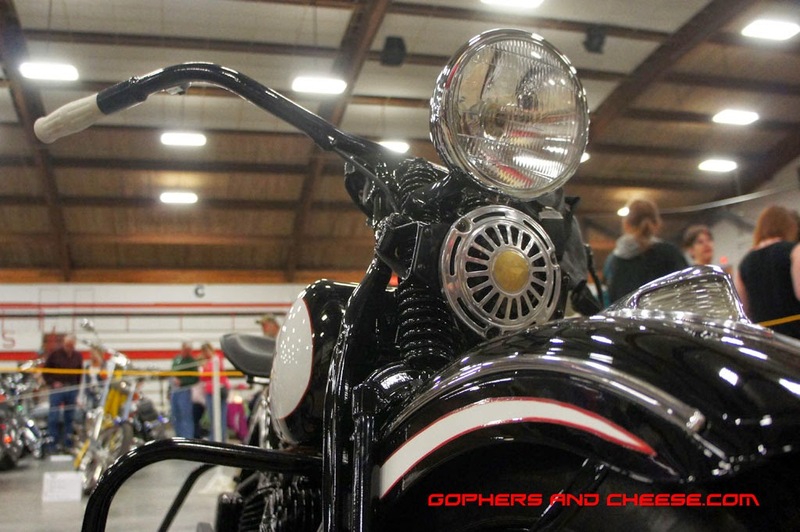 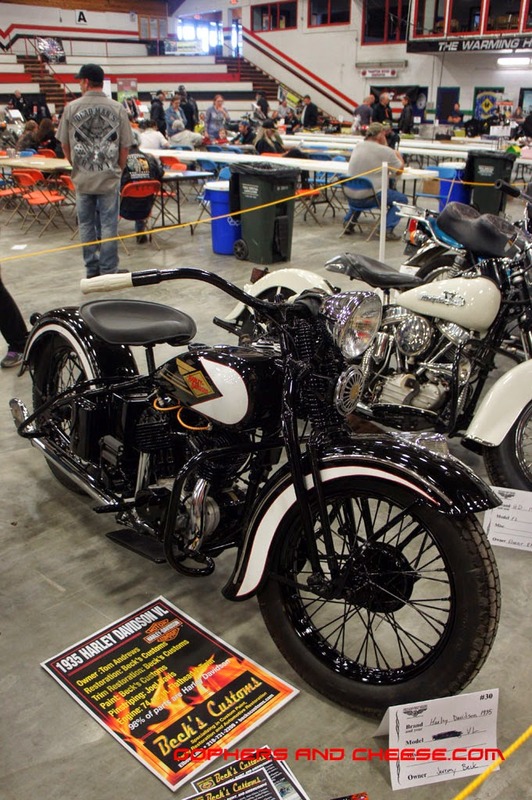 The vintage class at the 2014 Freedom First Riders Bike Show was small but full of cool old bikes. 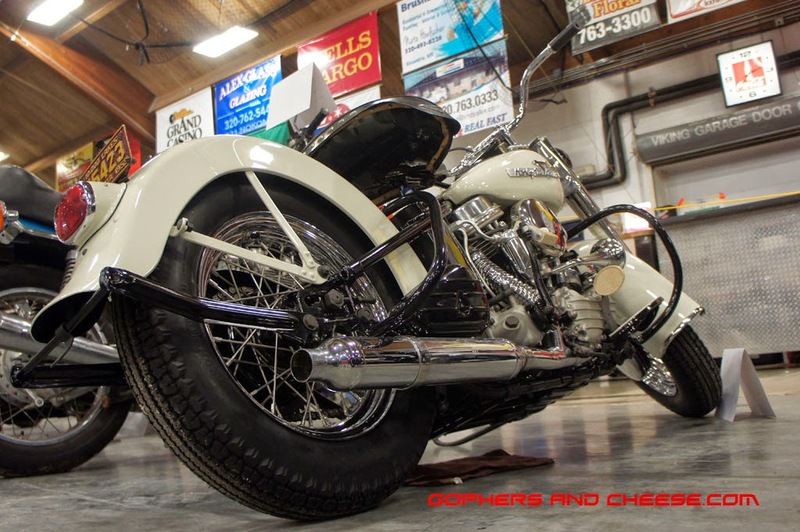 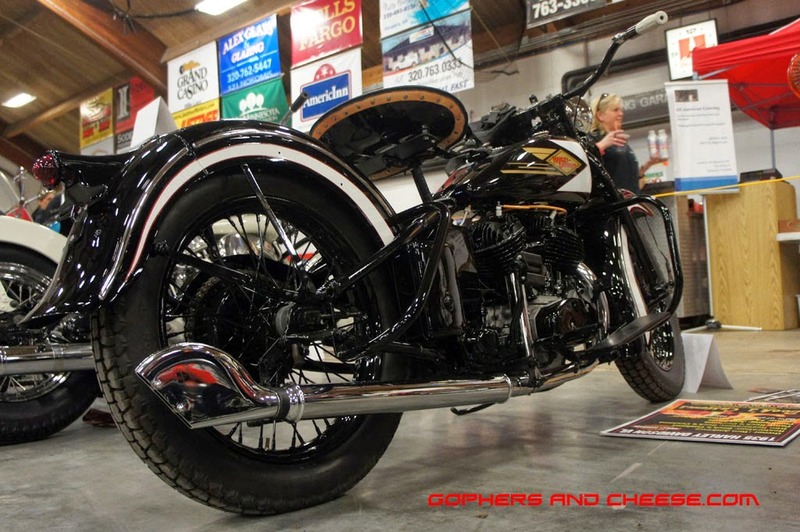 My favorite was this 1935 Harley Davidson VL flathead. 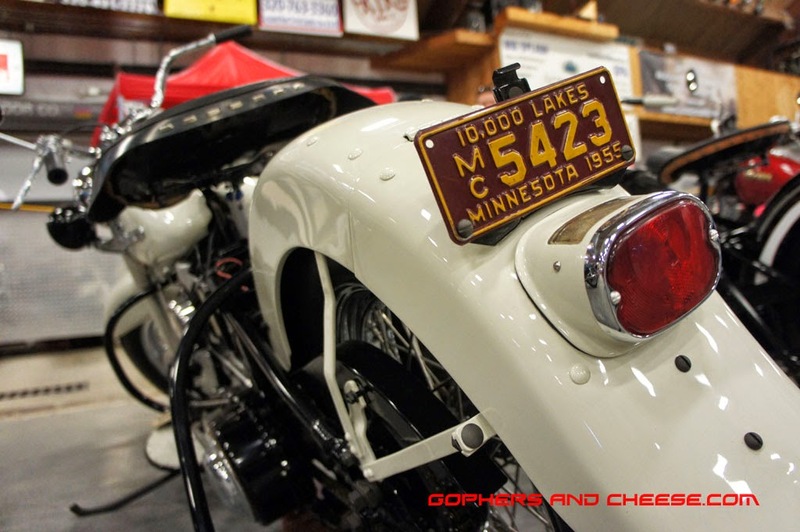 In fact, it was my favorite bike of the day. 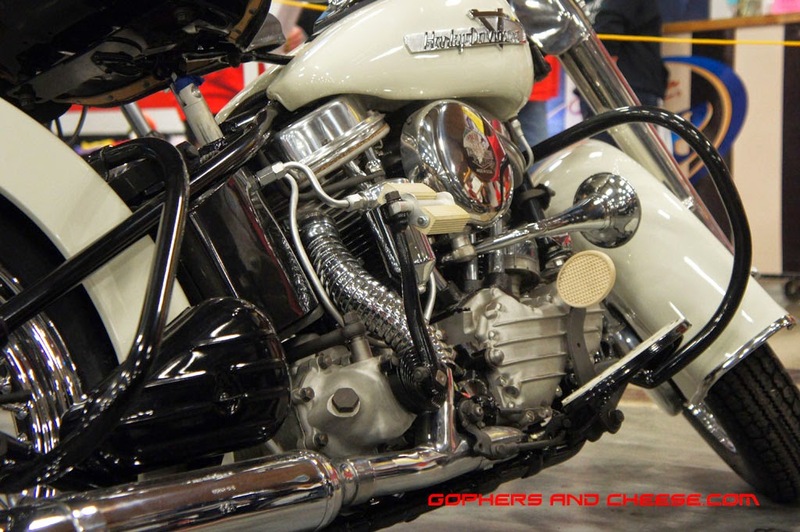 I also really liked this 1955 FL panhead. 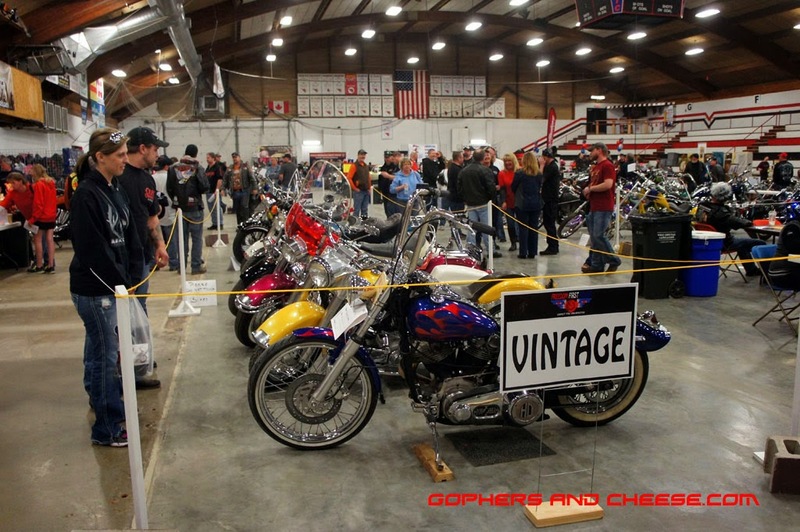 Here are a few more vintage bikes on display. 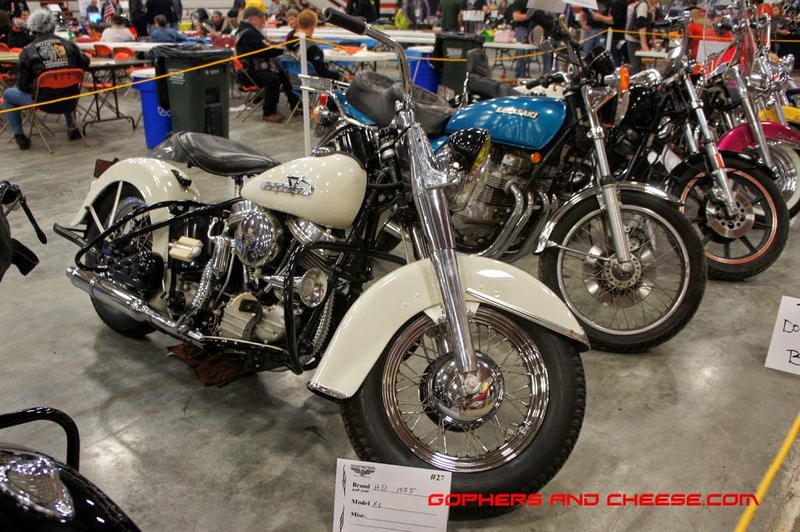 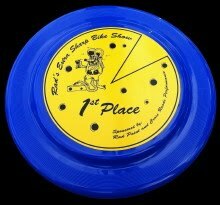 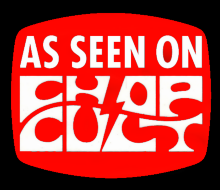 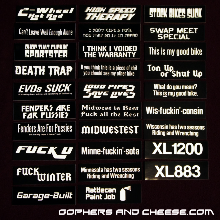 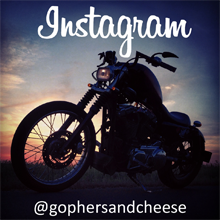 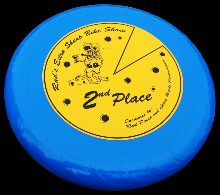 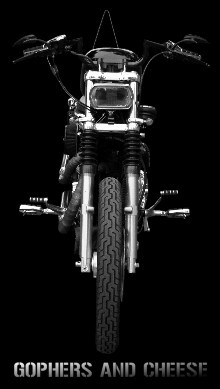 While the Rat/Rad, Custom, and Vintage classes had some neat bikes to look at, the Metric, Stock, Trike, and Sport Bike classes really didn't impress me much. 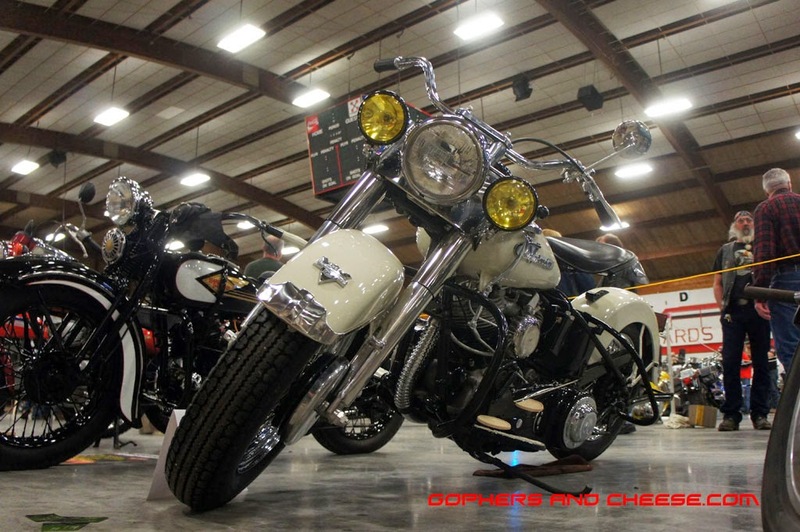 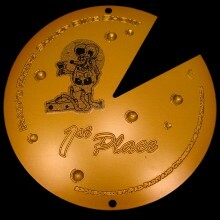 I still can't believe that for 2 years in a row, not a single Sportster has been in this show in any class.